Do you know anyone who may need debt advice? We can help! We know that many who find themselves in debt feel embarrassed about their situation, and sometimes hesitate to seek help as a result. But experiencing financial difficulties is nothing to be ashamed of; it happens to people from all backgrounds and walks of life. At Turn Debt Around we can offer impartial, personal debt advice that takes into account people’s specific circumstances, and is compliant with the guidelines produced by the Office of Fair Trading, and all aspects of consumer regulations. Whether someone has debts of a few thousand pounds, or tens of thousands of pounds, our friendly and experienced financial advisors will ensure they are recommended a debt solution that works for them. Treating customers fairly, ensuring our clients have a good experience from start to finish, is a top priority for us. The advice we give is free, and no one is under any obligation to go ahead with our recommended solution. If a person chooses to proceed, fees may be applied – these will be explained beforehand, and are usually incorporated into a customer’s payment plan. Facing debt problems head on can be scary, but putting is not helpful. In fact, it could make things a lot worse. So if you know someone who needs help, tell them to have a look at the debt solutions page on our website, or suggest they call us for a chat on 0131 777 3039. Student union calls for a ban on ‘payday loan’ adverts on campus! If you are a regular visitor to our blog, you will probably have noticed that we have written about ‘payday loans’ in the past. Payday loans are usually short-term loans for relatively small amounts – the idea is that the loan will tide you over until payday, at which point you pay it back. However, concerns have been raised in the last year over the sky-high interest rates that many payday loan firms apply, and their often ‘irresponsible lending practices’. At the end of last year, the UK Government announced that it would crack down on payday loan firms, imposing a limit on internet rates that can be charged. Now, The University of Northampton, Northumbria University, and Swansea University have all banned payday loan adverts on their campuses, and the NUS (National Union of Students) has called for other institutions to join in the campaign. The industry, however, has said it will do nothing to stop rouge traders, with The Consumer Finance Association (CFA), which represents many of the major payday firms, pointing out that only some students, in regular employment, would be eligible for a payday loan from a reputable provider. 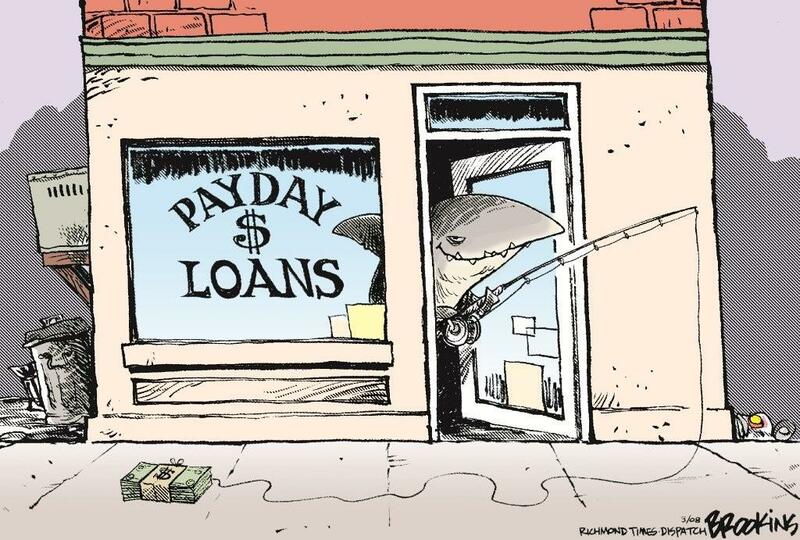 What do you think about payday loans? Read the full story on the BBC News website. This week on Your Money – beware of the shoulder surfers! 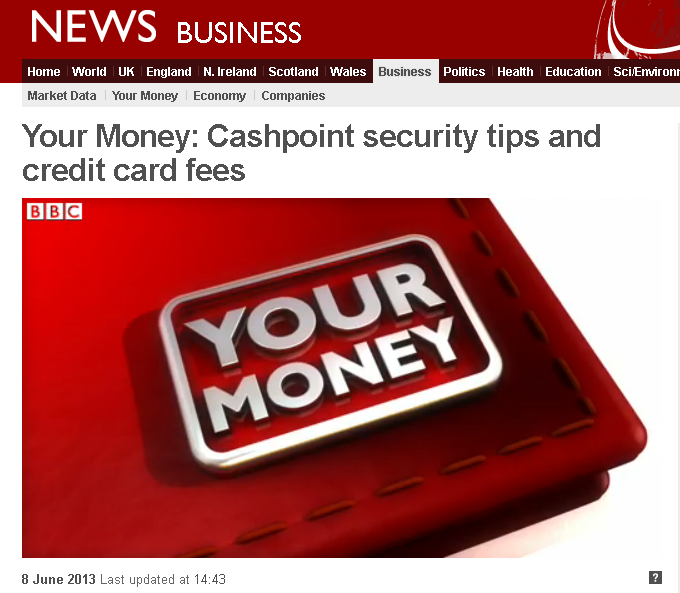 On the most recent edition of BBC’s Your Money, from last Saturday (8th June), you can find out how to protect yourself from “shoulder surfers” – people who lurk behind you at the cash point, trying to catch your card pin and then steal your card, in order to commit cash machine fraud. You will also learn more about the fees you might rack up if using your card abroad – and how to minimise the loss. Are you planning ahead and setting yourself up with a reasonable standard of living in your ‘golden years’? If so, it would appear you are in a minority! 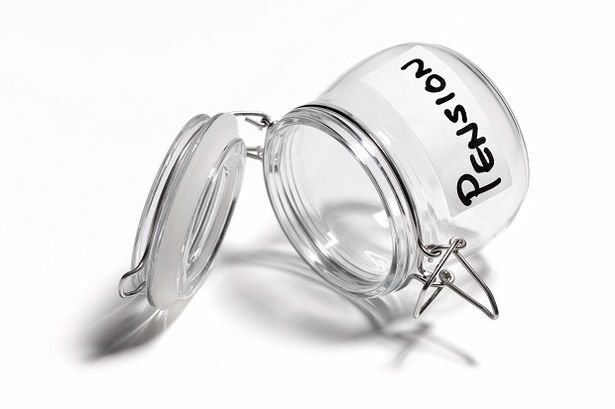 According to a new report by pensions and investments company Scottish Widows, less people than ever before are currently saving for their retirement. 20 per cent of the people surveyed were not saving anything at all, and a whopping 45 per cent were not saving enough. The weak economy, later first-time home buyers, and an aging population were all highlighted as explanations for the dip. Are young people in the UK growing up clueless about personal finance? A new joint survey by Barclays and charity pfeg (Personal Finance Education Group) has indicated that young people in Britain are entering adult life with disconcerting gaps in their financial knowledge, relating to bank statements, overdrafts and interest on loans. The survey findings, which were released to mark the start of ‘My Money Week’ (3rd-9th June 2013), showed that around one in eight of under 25s did not know what an overdraft was. Even more worrying, 42 per cent could not interpret the difference between being overdrawn and in credit, when looking at a bank account statement. Are you keeping tabs on ‘Your Money’? 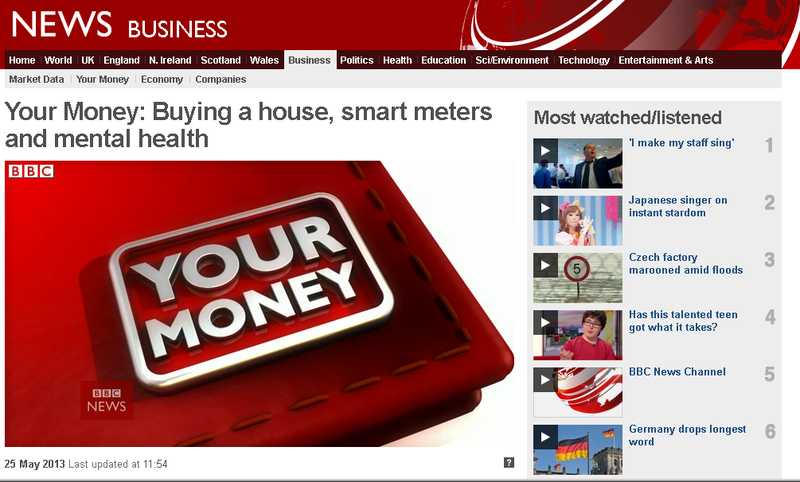 Have you checked out the BBC News TV magazine ‘Your Money’ yet? It’s a weekly broadcast, helping viewers make the most of their hard-earned cash, including a number of feature stories and interviews with experts, as well as mix of finance news stories.